If you occasionally think you are Edward Snowden behind your computer screen, you will surely appreciate (or not at all) this information from the NSA. The US National Security Agency announced yesterday that it is making its Ghidra cybersecurity software available to the public. Ghidra is not really an antivirus. This program developed by the NSA is actually a reverse engineering tool to analyze malware, understand how it works and develop solutions to better counter it. The other thing to remember about this software is that it cannot be used to hack into devices. 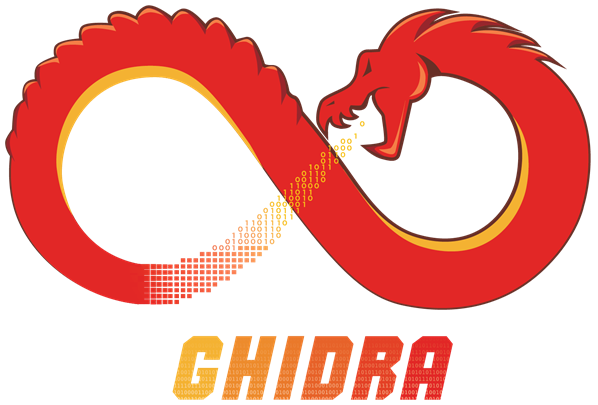 The opening of Ghidra's code to the public means that any developer who wishes to can now use it for free, modify it, and even add functions. Ghidra is considered by experts as one of the best reverse engineering solutions available on the market, despite its bugs. Why is the NSA making its tool public? 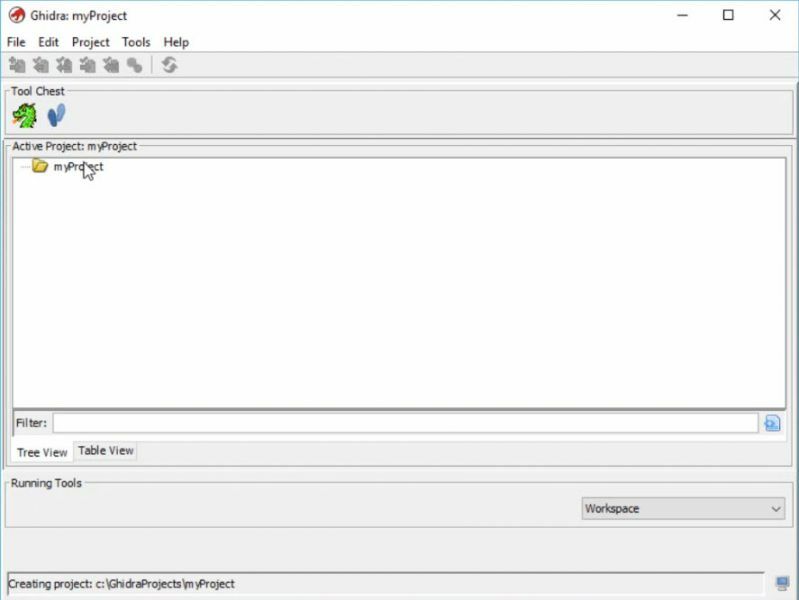 According to Miller, a researcher at Raytheon, an American company specializing in aerospace and defence, Ghidra's availability allows cybersecurity researchers to access a type of tool that is difficult to access because of their price or fragmented documentation. The expert adds that in the long term, the software could be used in educational programs. However, does making such a tool public not confer some benefit on cybercriminals? According to Dave Aitel, a former NSA researcher, this would not be a problem. The expert says that malware authors already know how to make it difficult to analyze their code. Will the NSA spy on Ghidra users? Rob Joyce, an NSA cybersecurity advisor, said that opening Ghidra's code to the public is a serious contribution to the community of "cybersecurity advocates. He also wants to break with conspiracy theories and claims that the software does not contain a back door. It remains to be seen whether this statement will be enough for the sceptics, a little bird tells me that it will not. In the meantime, the software is already available for download. Leave a comment for	the article Ghidra: You can protect yourself like an NSA pro, or almost.